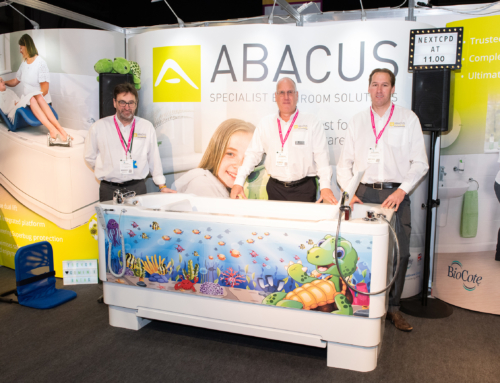 Abacus Healthcare, the trusted choice in assisted bathing, will be showcasing its popular variable height Gemini bath and offering free guides to ownership at Rise 4 Disability (22.02.17, Stand K5, Peterborough Arena, East of England Showground, 9am – 5pm). Rise 4 Disability, the Resourcing and Identifying Suitable Equipment Conference and Exhibition, will provide an opportunity for healthcare professionals, families and people with disabilities to discover the latest equipment to improve mobility and independence. 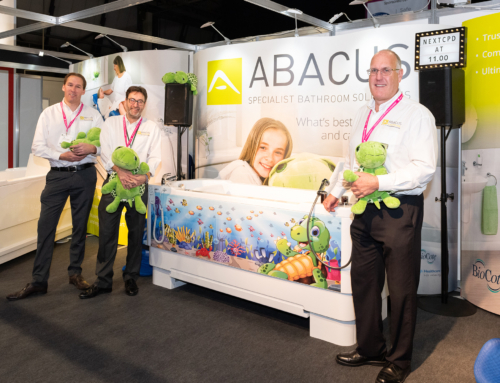 Abacus Product Advisors will be available throughout the show to discuss individual specialist bathing needs on a one-to-one basis. They will demonstrate the popular Gemini which is a leading choice for families with disabled children as it includes an integrated changing, drying and bathing platform. This in-built surface negates the need to manually lower and raise a disabled bather in and out of the bath whilst the number of transfers can be reduced. This helps to keep the bather warm and comfortable during the changing and drying process and also eliminates potential back injury for carers as excessive bending and lifting is avoided. 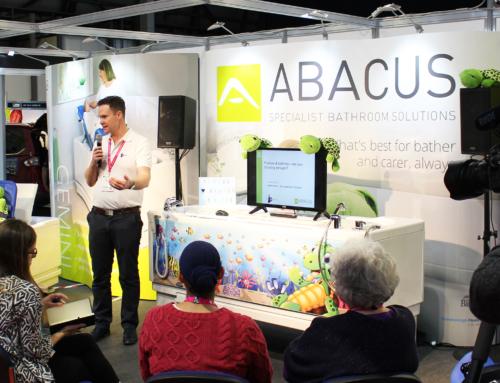 In addition to these live product demonstrations, visitors will also be able to collect free printed guides that explain how to own an Abacus bath. These guides, for professionals and end users, highlight the process of bath provision and how funding can be achieved more effectively through a Disabled Facilities Grant. More information can be found online by searching for #BathingIsBetter.